• *Beware of mid-year auto mfg. changes. It is your responsibility to double-check with mfg or automotive forum to confirm fitment.Data is best of our knowledge.We are not liable for any errors. • A. 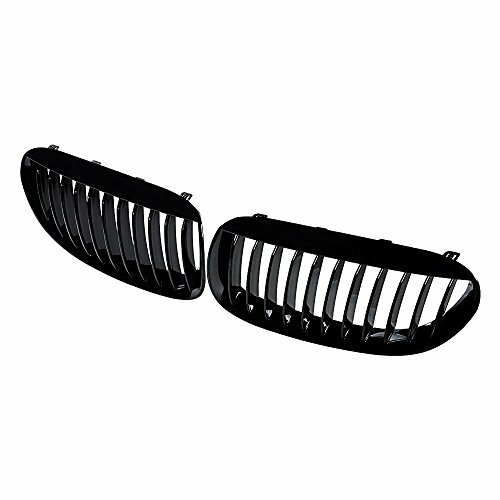 This grille is made of High Impact Polystyrene (HIPSmaterial, which is commonly used in the OEM grille. • A. No. It does NOT require any modification to install this grille. • A. No it does NOT come with any installation instruction. * Professionals install is strongly recommended to avoid trouble caused by inexperienced installer!